In the first week of October, LTC and the Lowell Sun teamed up to produce a series of live debates between the candidates running for School Committee and the candidates running for City Council. As well as these programs being available on You Tube and On Demand at ltc.org, the debates will replay on channel 8 & 99. See the replay schedule below. LTC invited both the School Committee and City Council candidates to record two-minute (approximately) speeches, in their own words. Not all of the candidates were available to record a speech. The speeches will be replayed back-to-back on Channel 8 & 99. See the schedule below and can be found on youtube.com/LTC Lowell. Two City-wide Neighborhood Council Candidate Nights were filmed, October 2 and October 16th. UTEC will tape their own candidates debate on October 21, 2017 and the program will also replay several times. See the schedule below. Please Note: LTC will not cablecast any election-related advocacy programs within 72 hours of the election. No current election programming will air after November 3, 2017. 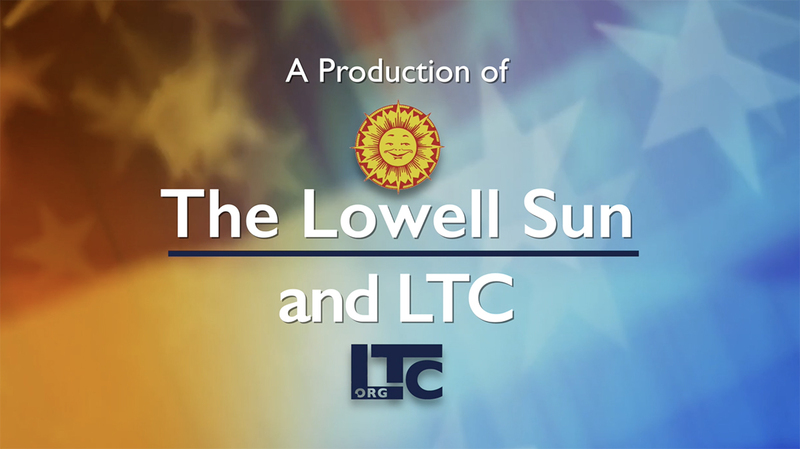 LTC provides to all Lowell residents, including those residents running for local, state or national public office or those supporting a ballot issue, equal opportunities for access to training, equipment resources and cable access channel programming time on channels 8 or 95, on a first-come, first-served, non-discriminatory basis. LTC encourages political candidates to submit programs to Channels 8 and 95 during their election campaigns, and campaign programming will be treated like all other programming. Channel 99, the Municipal Channel, is not considered a public access channel and these policies do not apply to its programming. All election programming produced by LTC staff during a campaign season will offer equal time for all legal candidates for each position. The purpose of this programming is to educate residents about the candidates and City issues and may include the taping of candidate statements, debates, and forums.